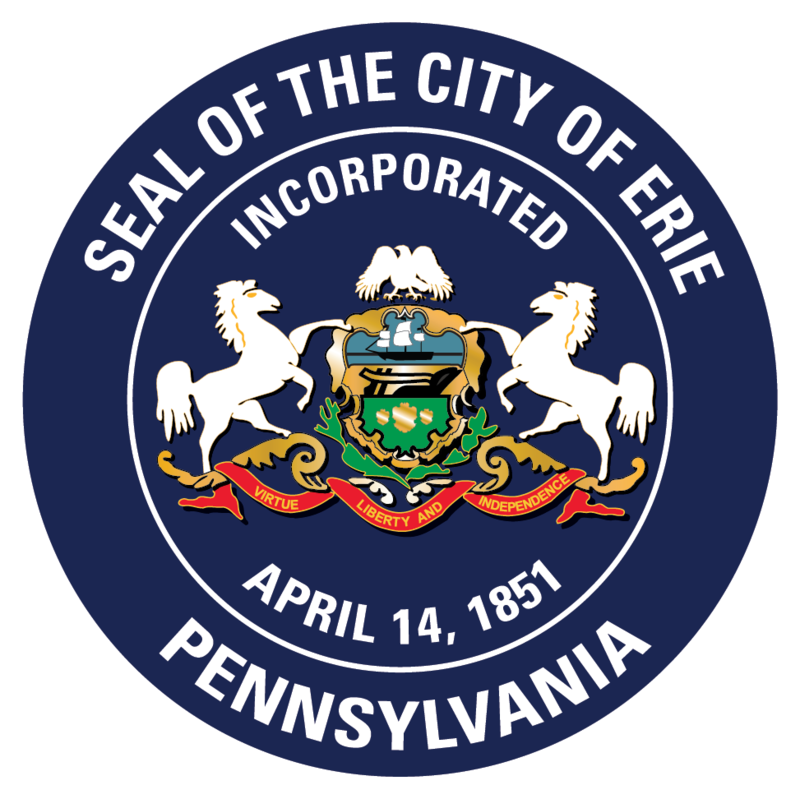 Large items can be picked up by the City of Erie on your scheduled trash collection day. Go online here or call 870-1550 to schedule a pickup of up to 3 bulky items and be sure to receive a confirmation number. Please place items on the curb away from obstructions. Collection is limited to regular household furniture and trash. NO tires, electronics, or hazardous waste.